It is late, late, late here, but I’m so excited I can’t sleep! I finally got around to opening up a Ravelry store today, and reformatted and added some patterns. I also converted some of my hastily written notes into a pattern! 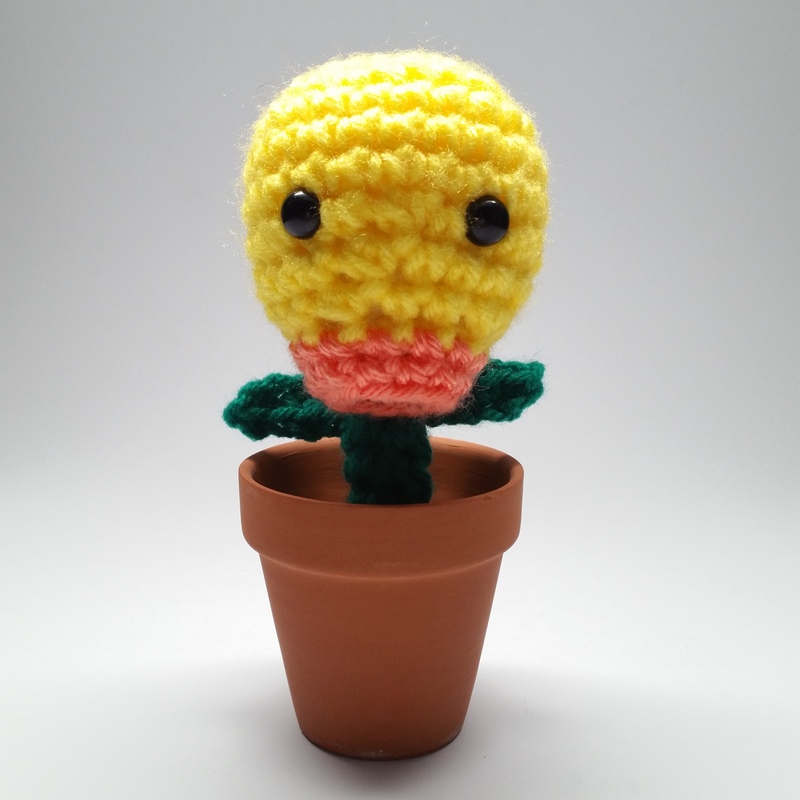 This little Bellsprout is super cute, and he’s finally a complete and readable pattern! I have a LOT more notes to convert, so more Pokemon are on the way.